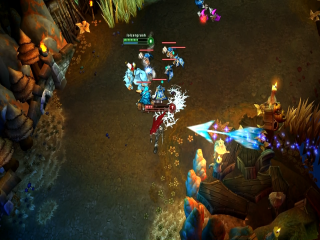 Check out the new LoL game mode in action. Got some questions about the League of Legends: Dominion? This video is certain to answer them.